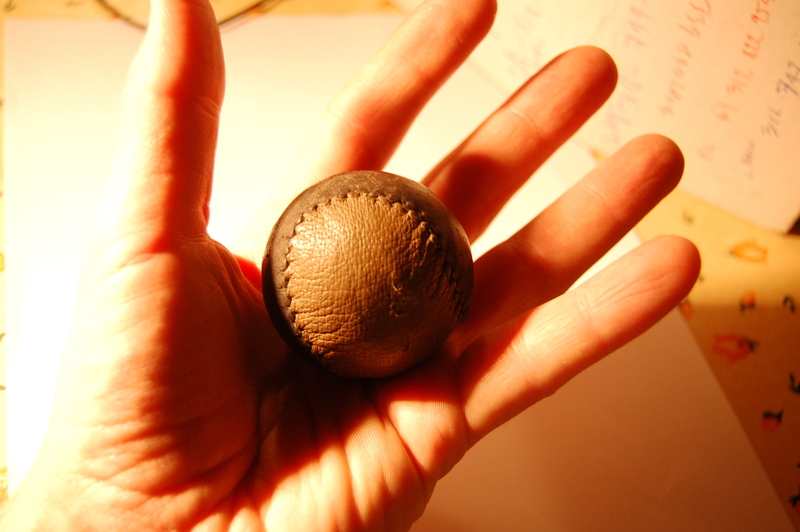 The ball used in the game of “palla a 21” (or “palla eh!” (see some photo coverage of the 2016 tournaments), is made by hand, following the process illustrated by Ilo Ferrandi in this video. To date we know of four “palla makers”: Massimo Signori “the Boss” from Tirli, Eraldo Panti aka Calimero from Ciciano, Fabio Massellucci aka Fabione from Scalvaia (who had to reduce his production) and, Ilo Ferrandi from Torniella. Each of them has his own variants, and his research on construction techniques and materials. If you know more palla makers, let us know. For more information on the game of palla a 21/palla eh!…check out this page.